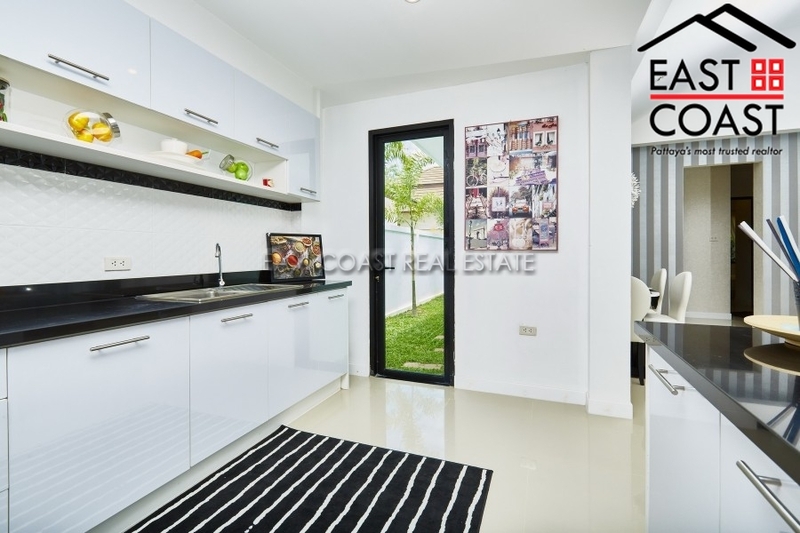 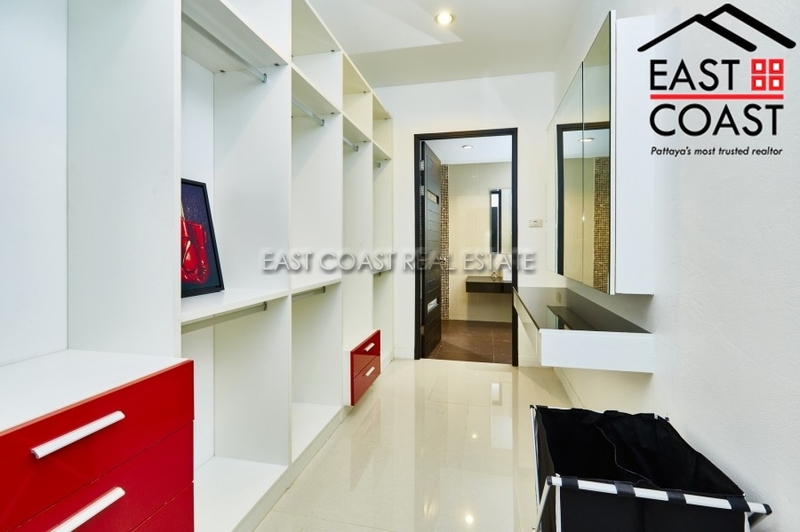 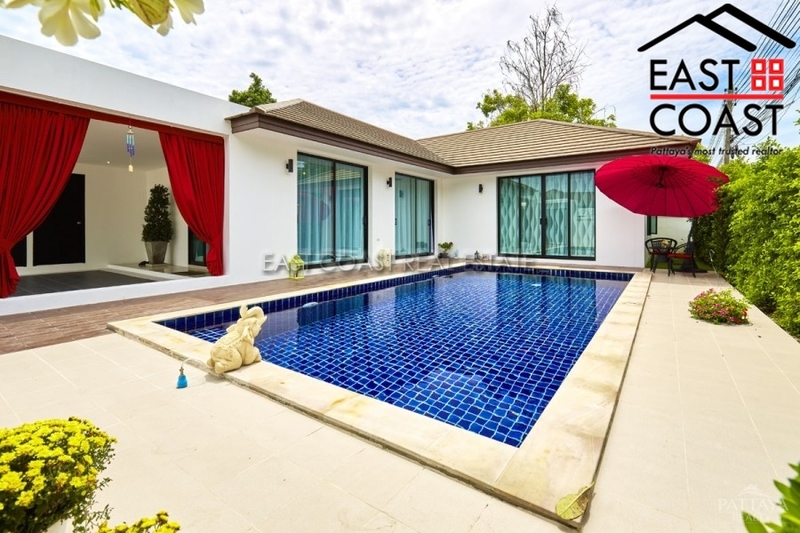 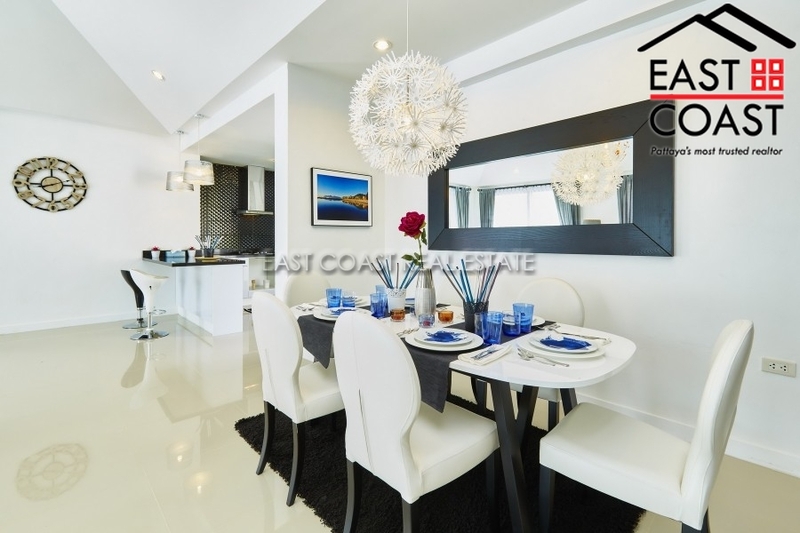 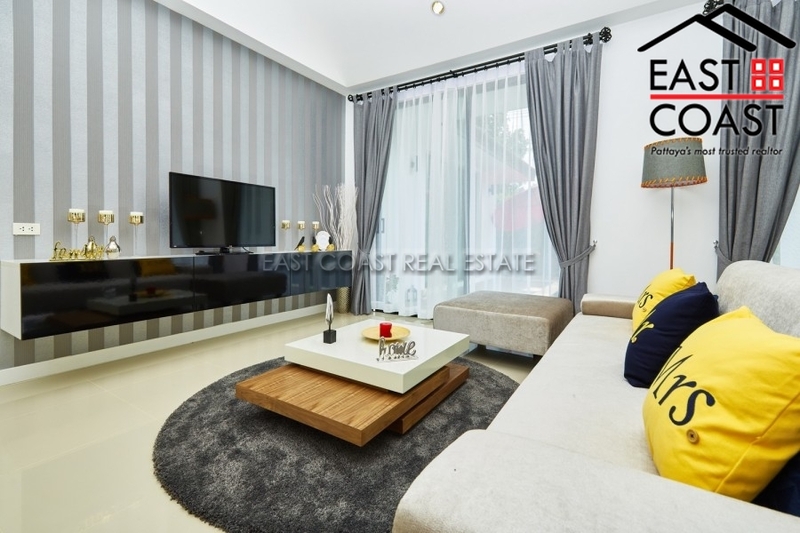 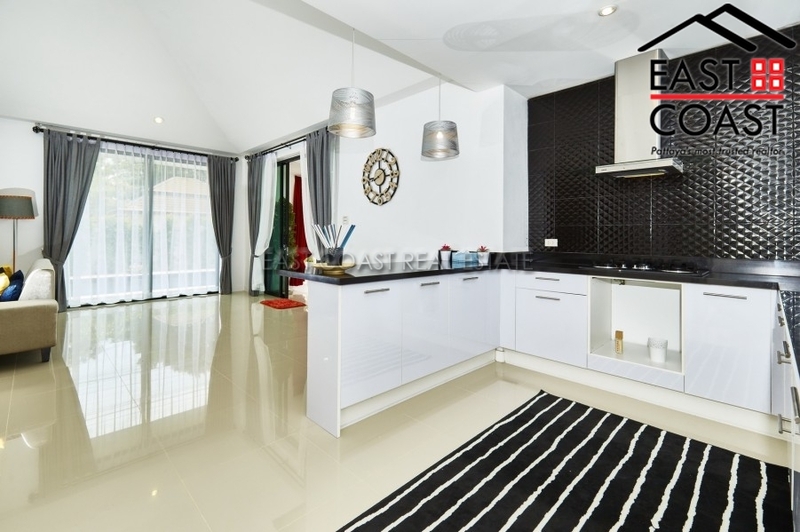 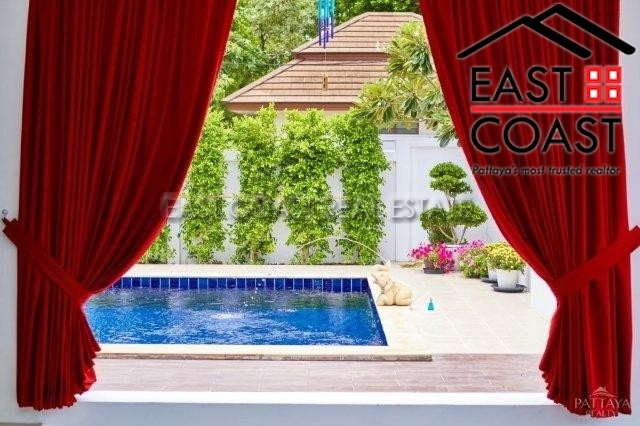 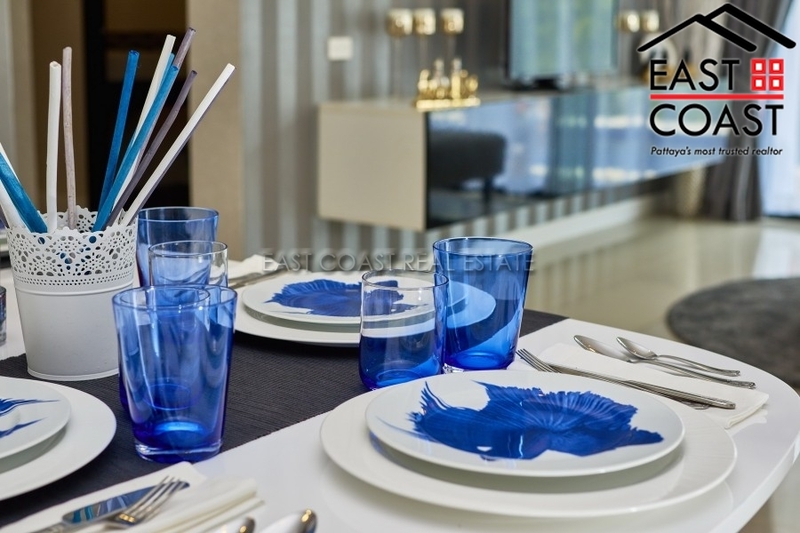 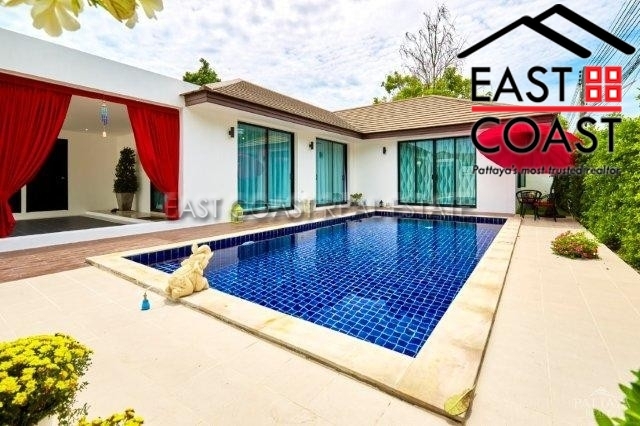 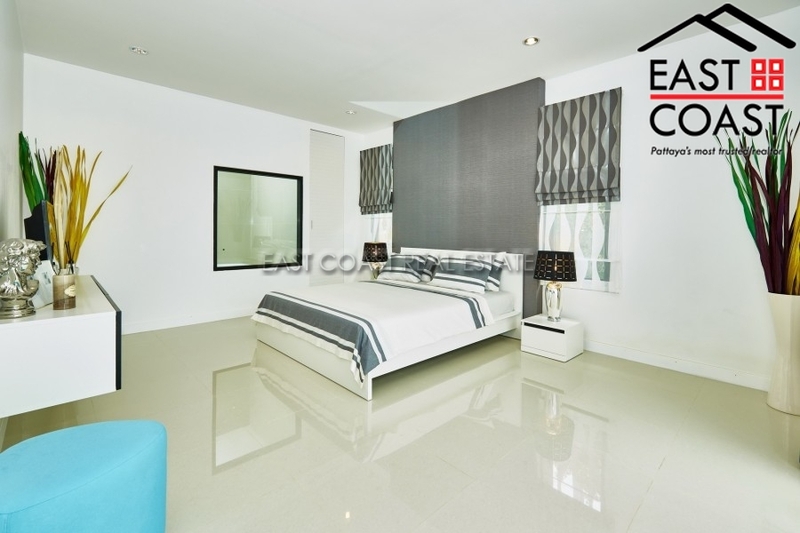 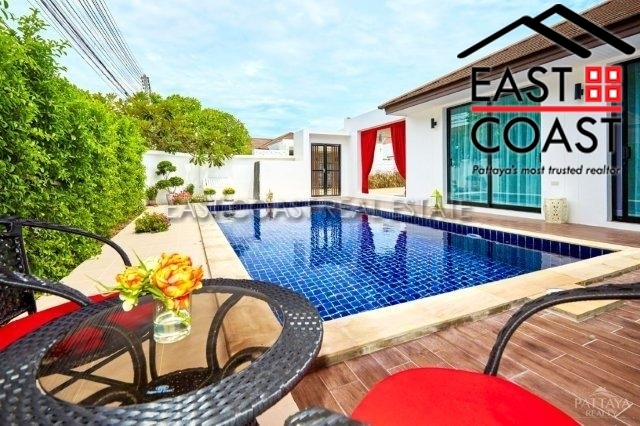 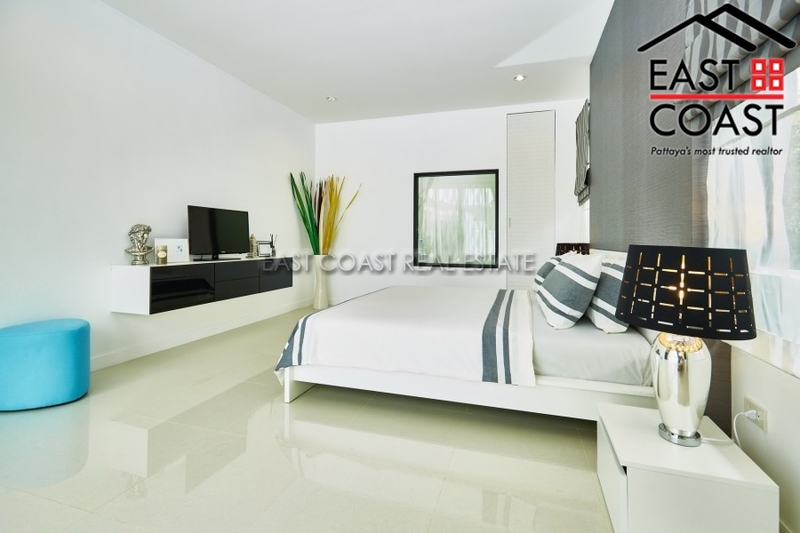 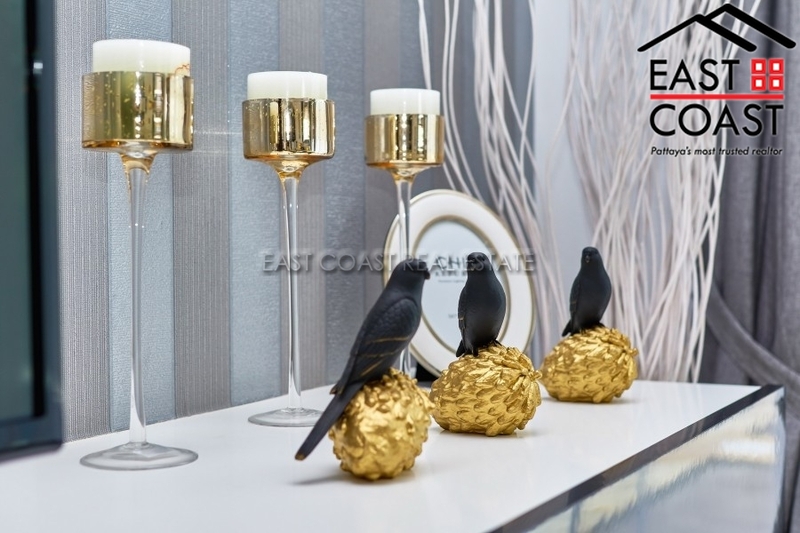 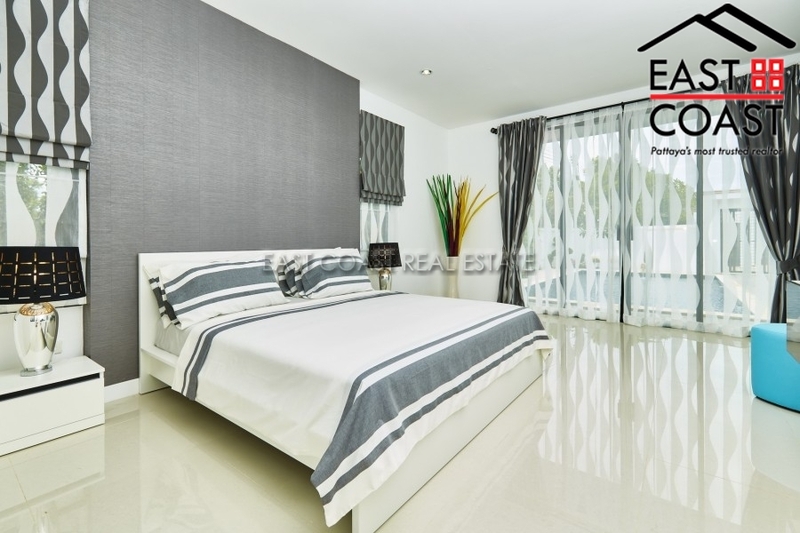 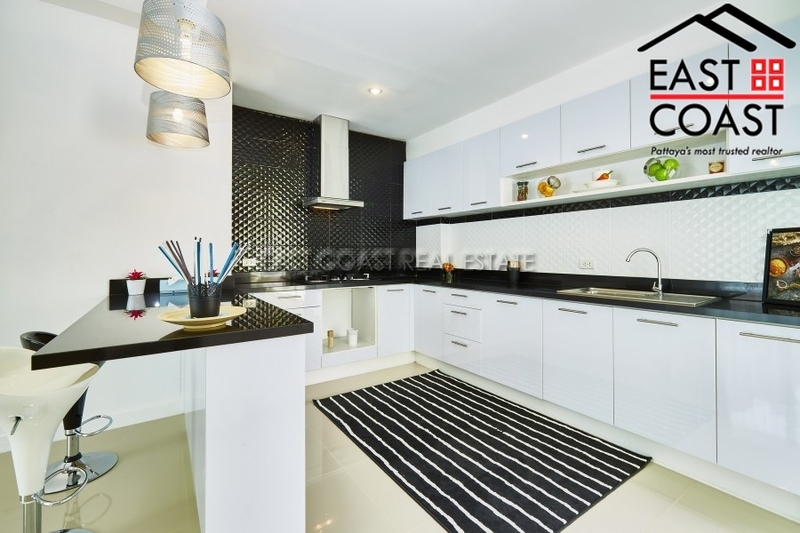 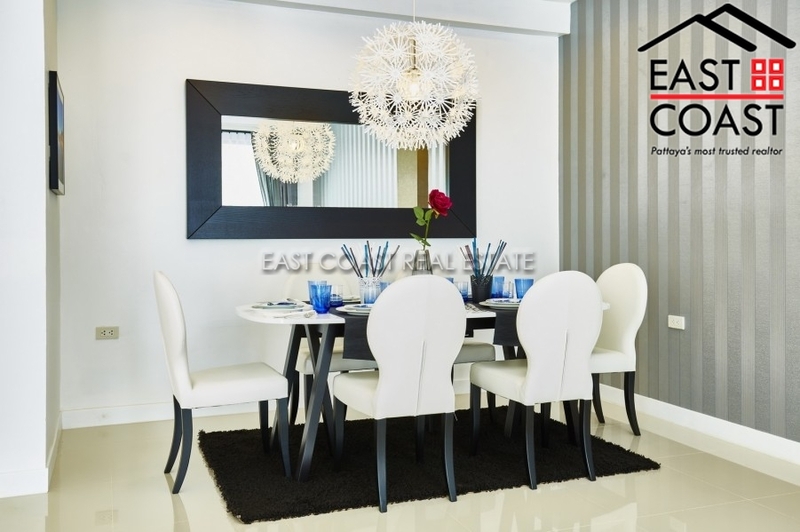 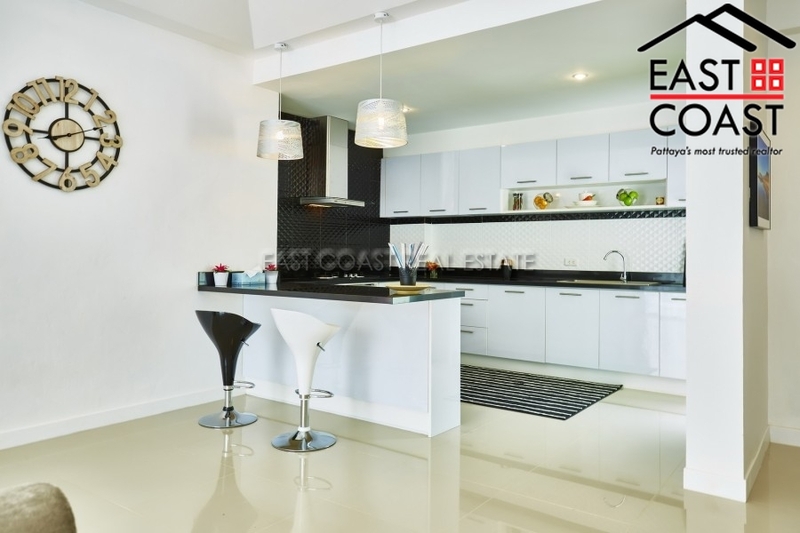 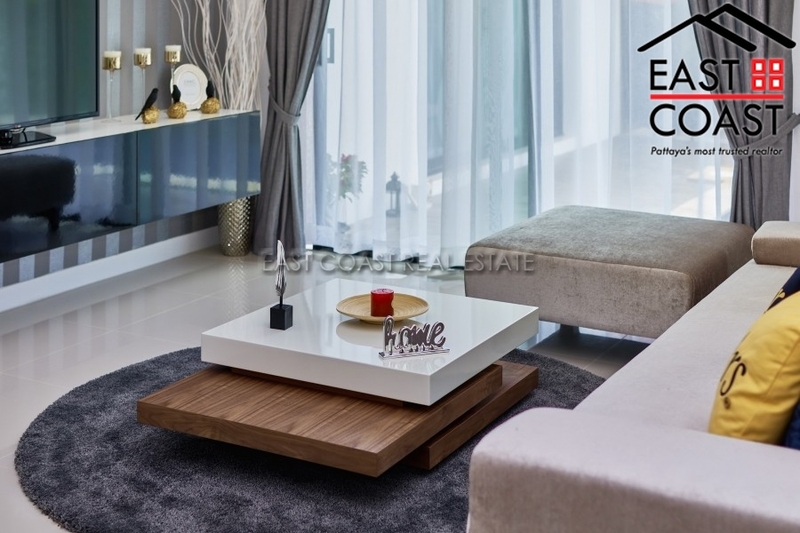 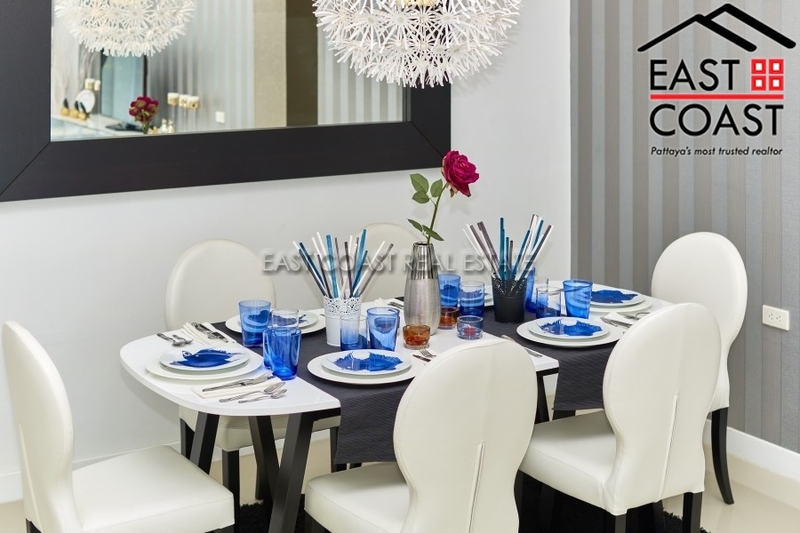 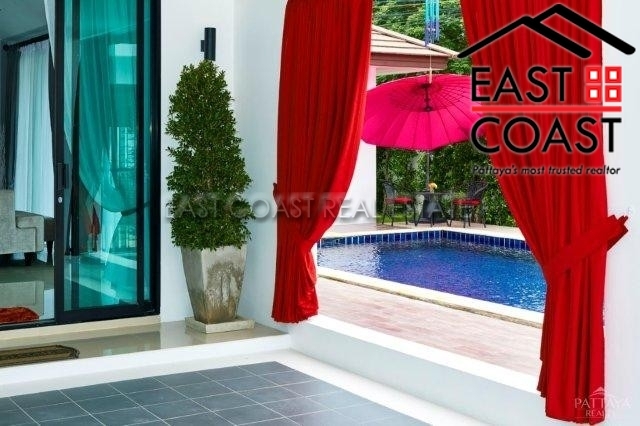 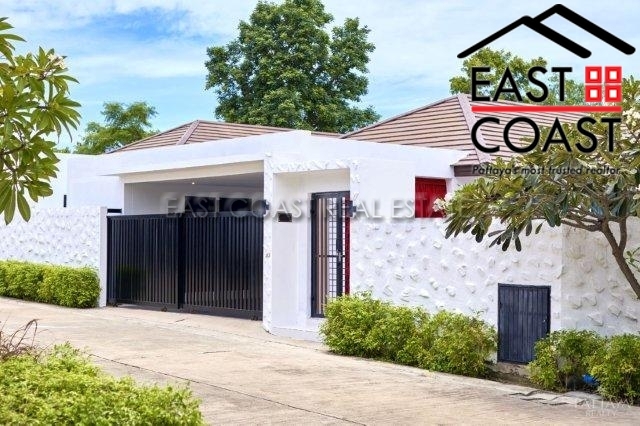 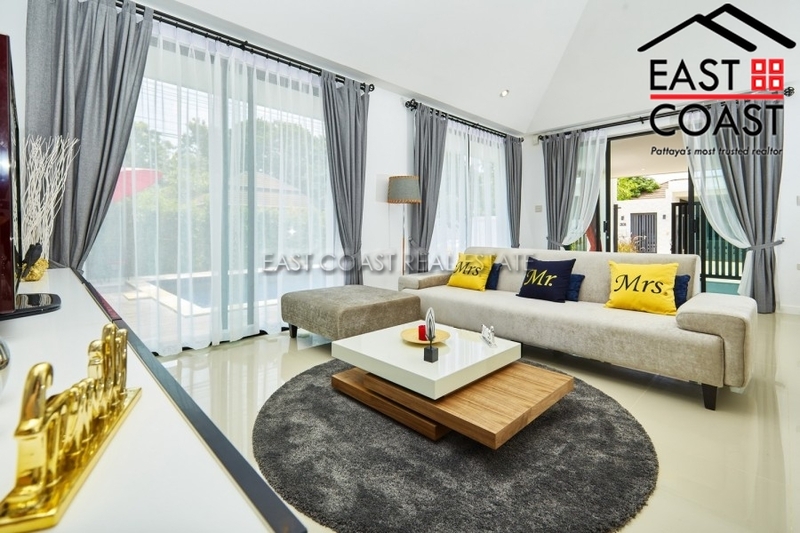 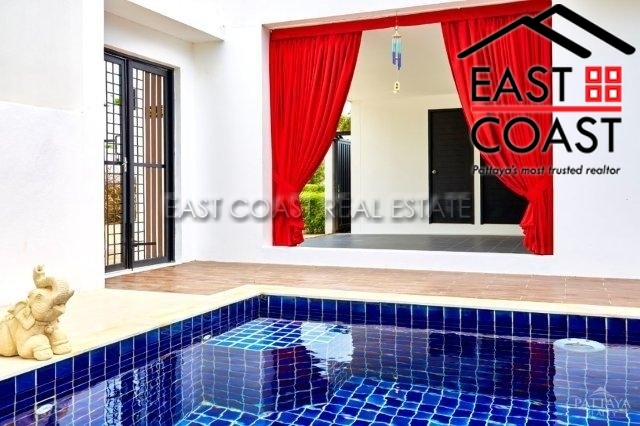 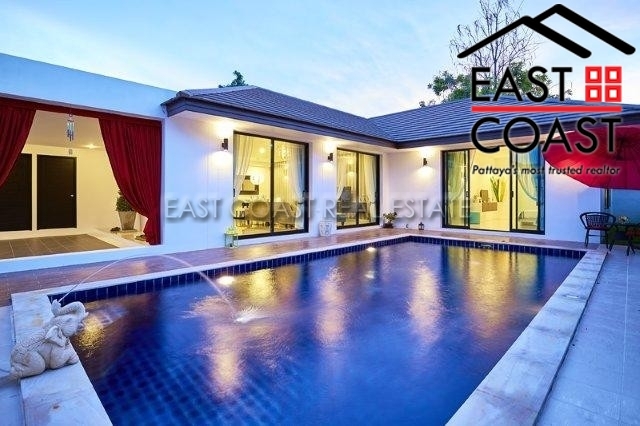 House for Sale in East Pattaya. 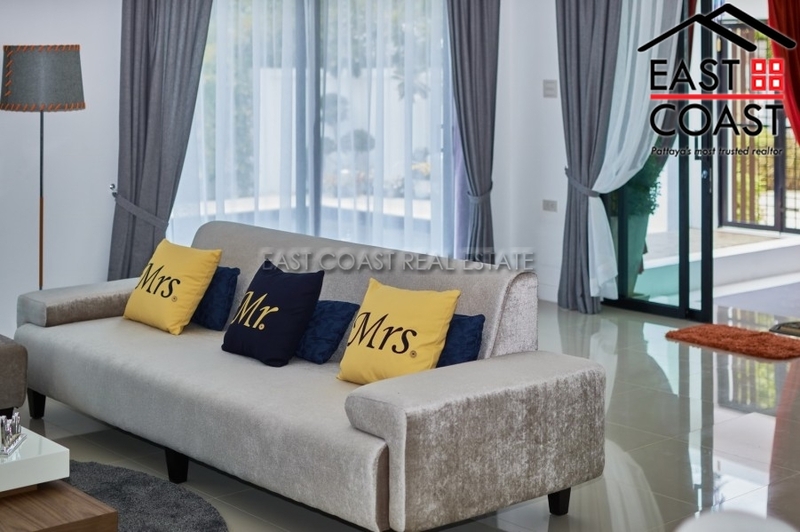 Single storey house, internal size 267 m sq, external size 372 m sq, 3 bedrooms, 3 bathrooms,1 storage room,1 maids room, fully furnished, fully fitted kitchen, TV, microwave, hob, water tank, close to local amenities, quiet location, patio area, private gardens, private swimming pool, car park, covered car park, 24hr Security. 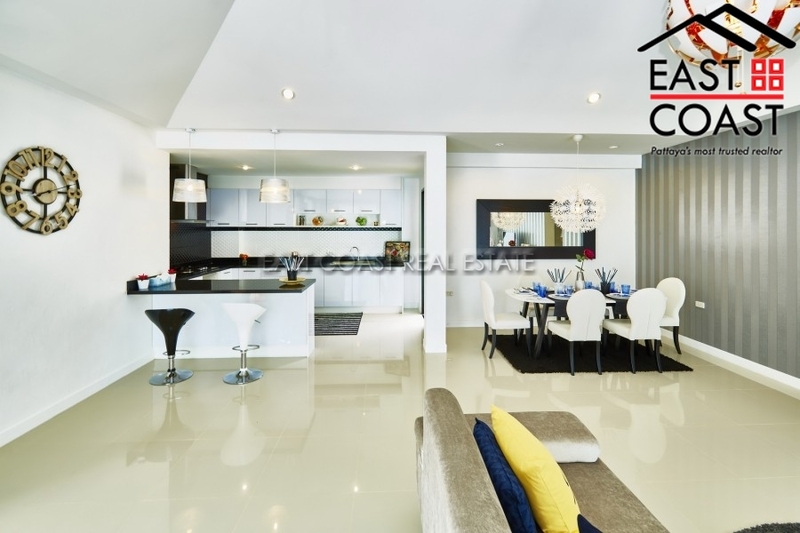 Living area : 267 sqm.